Few days back i received an email from local sushi restaurant, OKKU inviting to an evening with Miroslava Duma, former fashion editor to Harper's Bazaar Russia. "Well, Who Dat?" i thought to myself. See, i'm not very familiar with russian fashionistas, save Ulyana Sergeenko, Renata Litvinova and maybe a one or two more. Apparently, Ms. Duma is young, petite, well connected and well dressed lady. Russians, who still have quite a few "class issues" are often snicker at her accomplishments and style, saying that she is simply fortunate enough to be born into a right family - her father is a senator of sorts. Well, lots of girls have rich and connected daddies, but not all of them manage to become fash editor of a prominent publication at the tender age of 25, get noticed for their individual style and make a name for themselves among artsy types. Anyway, Miroslava Duma was in Dubai to star in a marketing campaign for a local store Symphony, Dubai Mall. Dress by Rachael Zoe. BANANAS! Shoes by Charlotte Olympia. Awesome! It's first time I've heard about her. I like the color of her hair. I, on the other hand much too often operate in the mode of "if you don't have anything nice to say about someone, come sit by me". She is just amazinggg!!! She ispires me in all levels!!!! Love her style!!! This girl is so stylish!!! I did a "style file" about Miroslava on my blog last year, i used to see her pics everywhere during fashion weeks, and directly felt in love with her style. And have u seen the pics when she was pregnant? OMG she was so cute!!! Love the Symphony campaign, especially the pic with the neon Jason Wu gown. And those Charlotte Olympia shoes are fabulous. 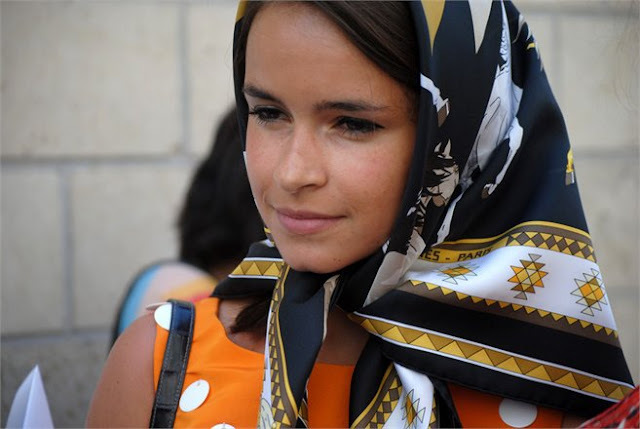 I love Miroslava Duma! She's one of my favorite style icons. OMG !!!!! I WANT EVERYTHIIIING !!!!!! 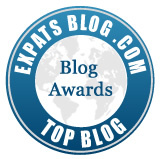 Lovely style, your blog is really nice! follow u, follow me back :)? I really like your critical remarks on the personal style of famous women, fashion icons. There has to be knowledge and good scene of style behind your confidence. I know so little about fashion that I'm unable to evaluate other women's outfits, style. So, it's very interesting and enlightening to hear your opinions. These are absolutely beautiful clothes. Love your tastes.